Senongo Akpem was one of our first interviews when Revision Path started. 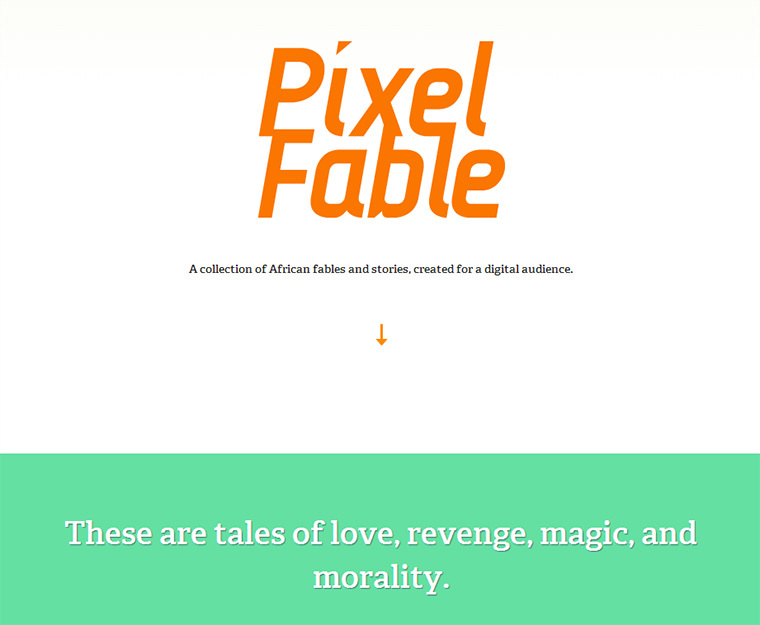 He has a really great site called Pixel Fable, which is an interactive archive of African children’s stories. 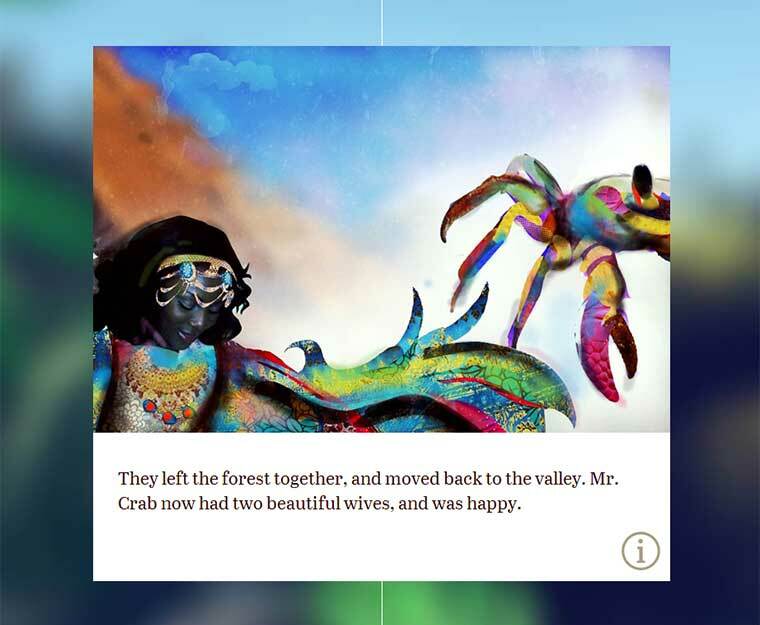 They are fantastic tales of witches and demons, of talking animals and hunters, even of cunning ants and magic fish. 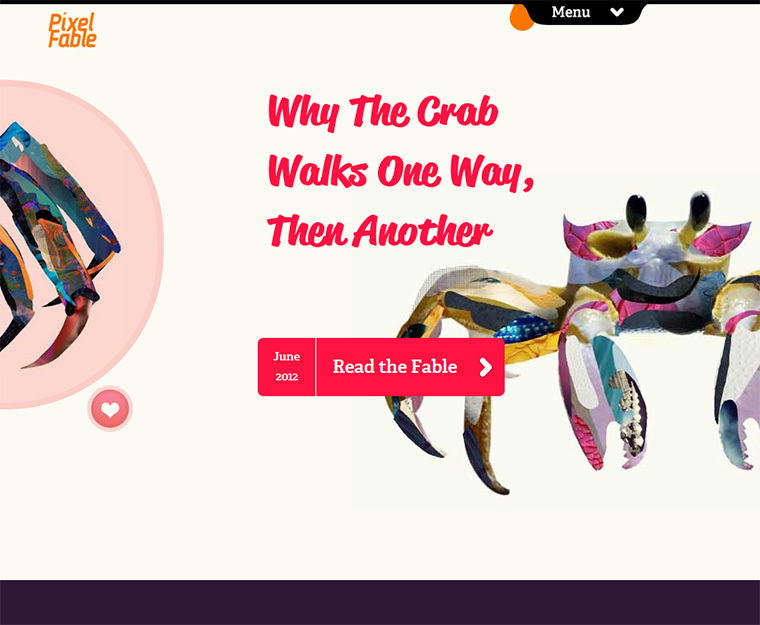 Check out a few images from Pixel Fable! 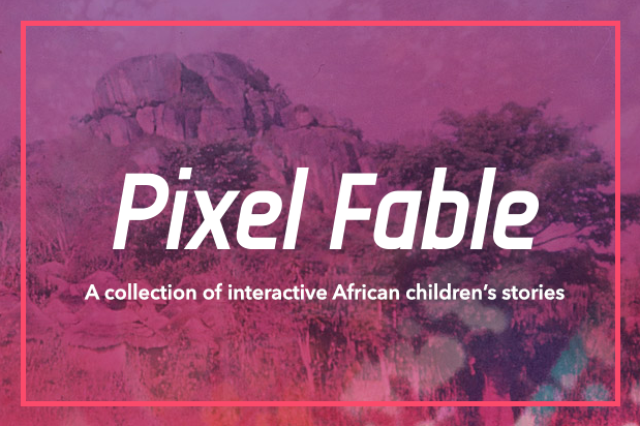 Senongo is raising money to create even more amazing stories and experiences through Pixel Fable, and he’s made it super easy. Support Pixel Fable for just $5/month and get a personalized digital drawing from the Pixel Fable vaults! Tony Samuels Senongo Akpem Kimberly Marie Alex Pierce Featured in net magazine!